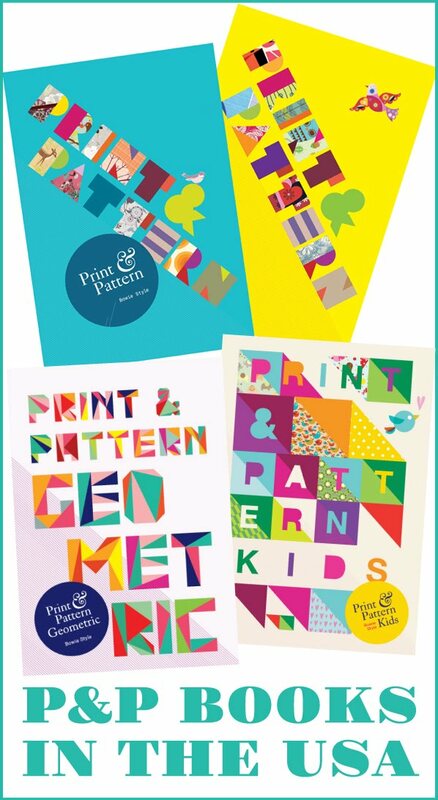 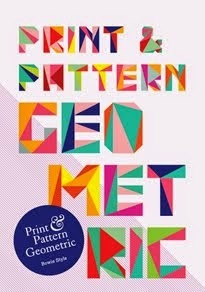 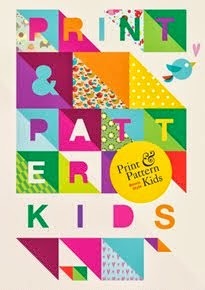 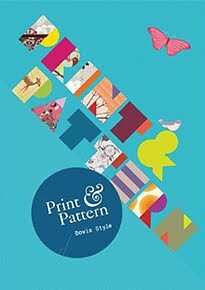 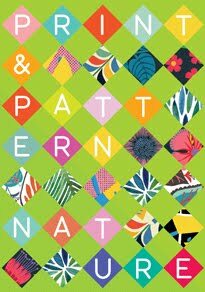 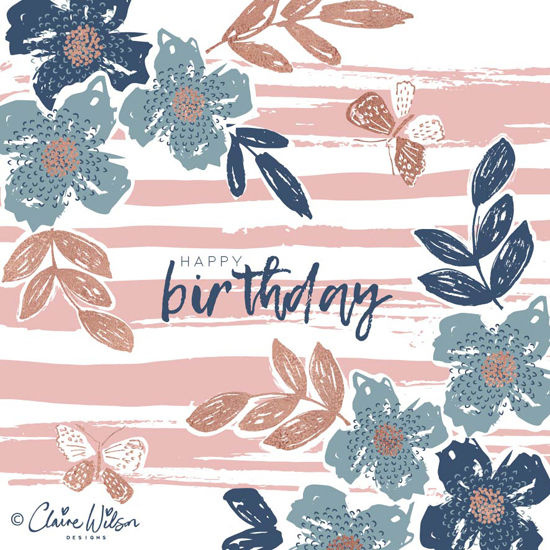 Since joining Print & Pattern's Designers for Hire Claire Wilson has designed a brand new website and been signed up by The Bright Agency. 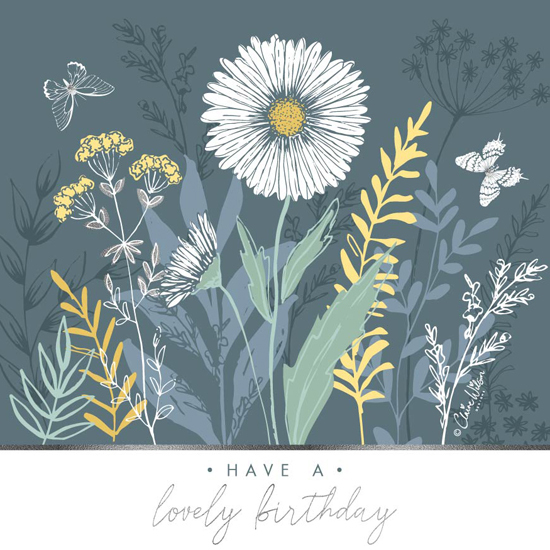 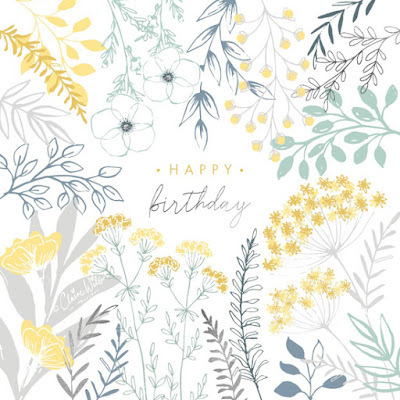 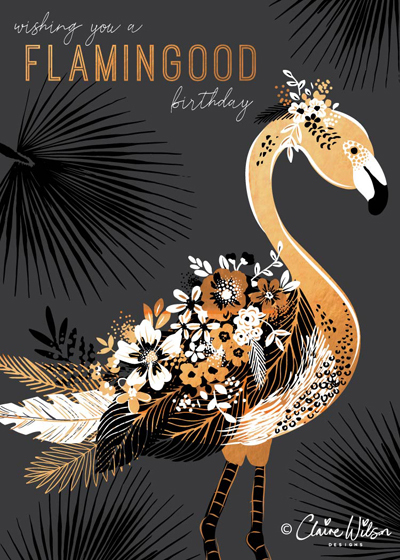 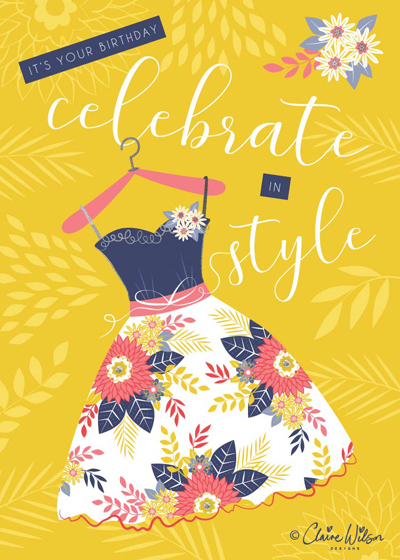 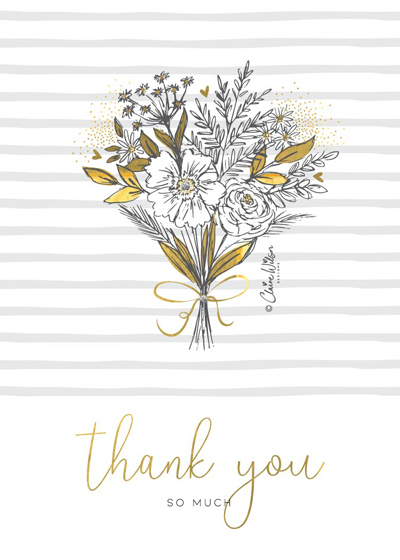 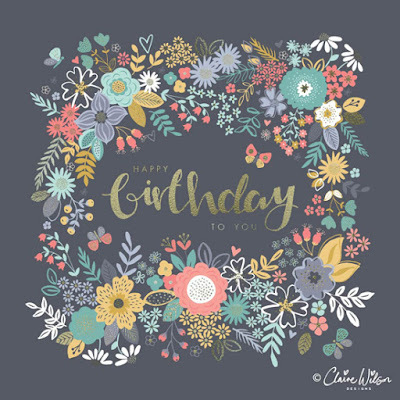 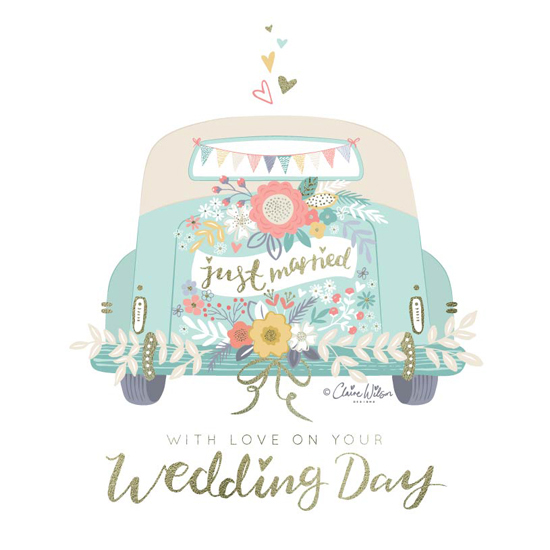 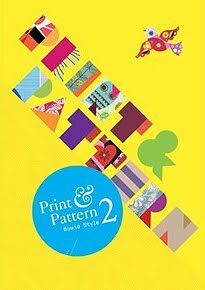 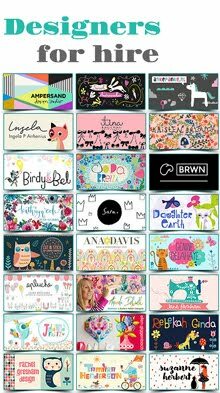 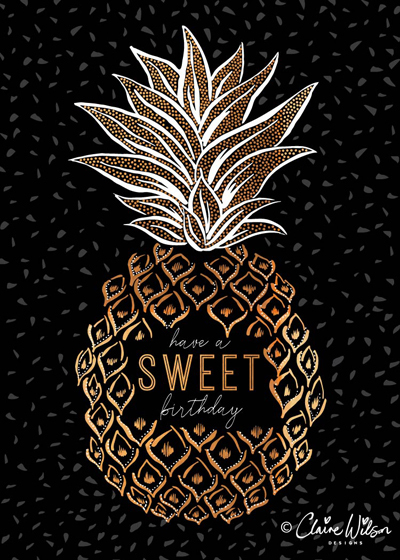 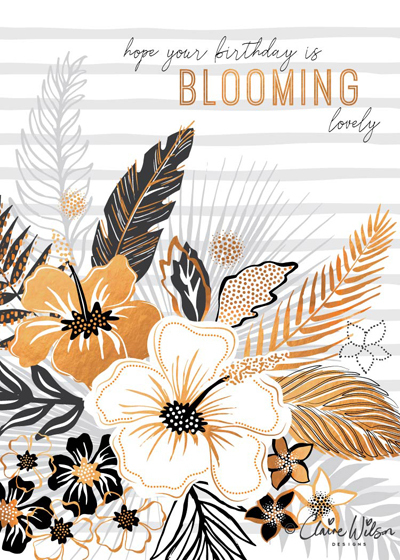 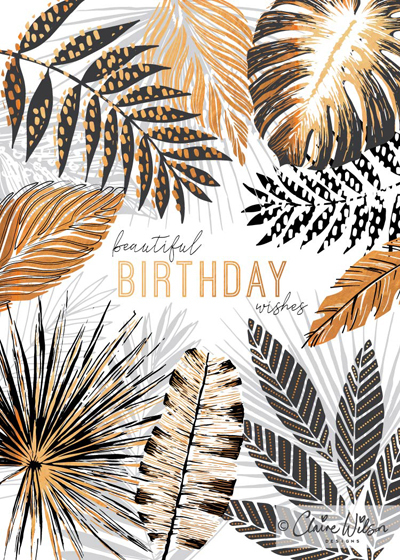 Claire's new website showcases a few examples of her freelance work and greeting card designs as well as surface pattern designs. 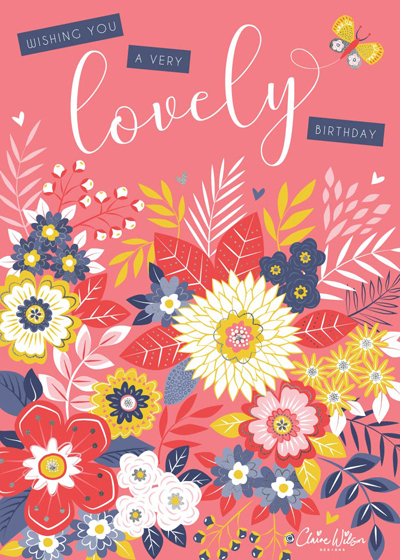 She will be represented by The Bright Agency for art licensing, focusing in particular on the greetings card and stationery industry. 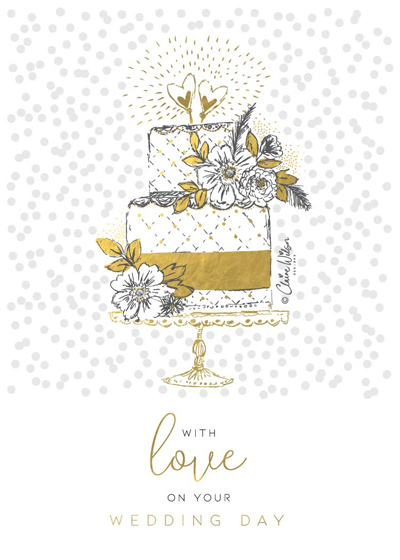 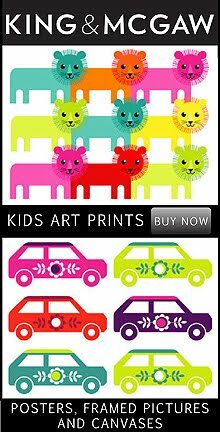 Claire's full licensing portfolio can be viewed through the Bright Art Licensing website. 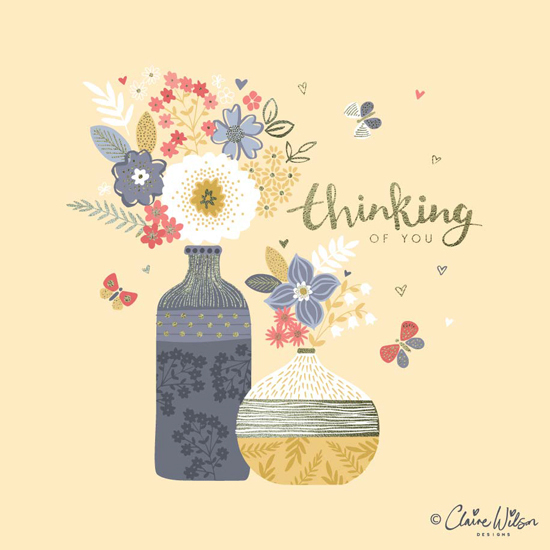 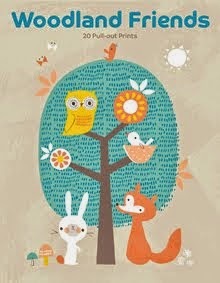 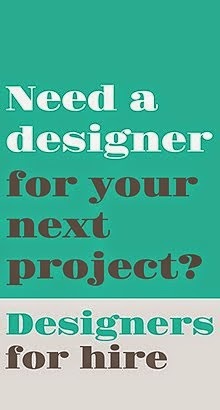 As well as creating designs for art licensing, Claire is also available for freelance work and commissions too. She would love to expand her portfolio and see some of her designs used on other product categories such as fabric, homewares and even clothing so she would welcome any enquiries for collaborations. 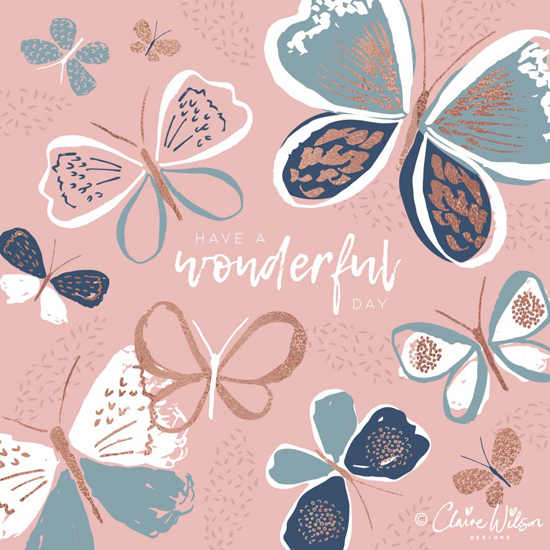 You can see more of my latest designs and updates from the studio via Claire's Instagram account.